Before we start this tutorial, please make sure you have already created an email to be used in the Cpanel. Click here to learn how to create/edit email in Cpanel. 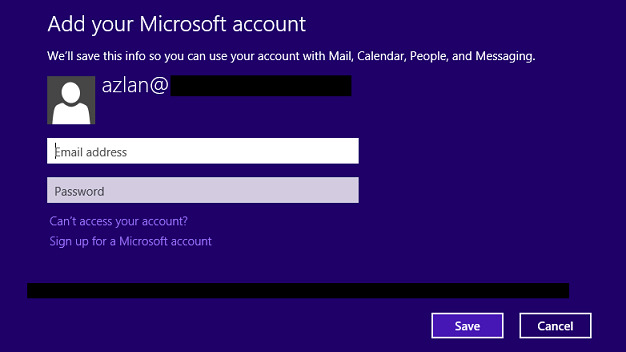 2) You are required to create a Microsoft Windows Live Mail account if you do not have one already. 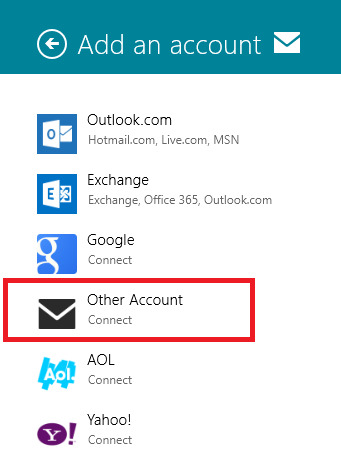 Kindly proceed to use the sign up for new Windows Live Mail account registration. 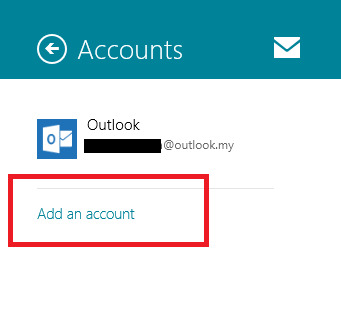 on the right hand side of the screen and click on “Accounts” to add a new email account. 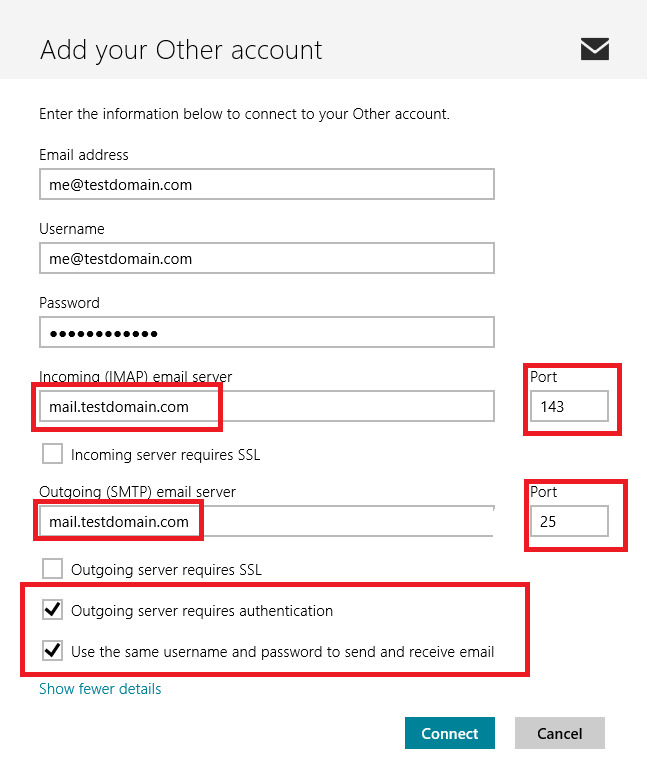 6) Fill in the email address and its password in the blank space as seen in the figure provided below and click on “Show more details“. 7) Please fill in all the required information as seen in the sample below. Once done, click on “connect”. That’s it. 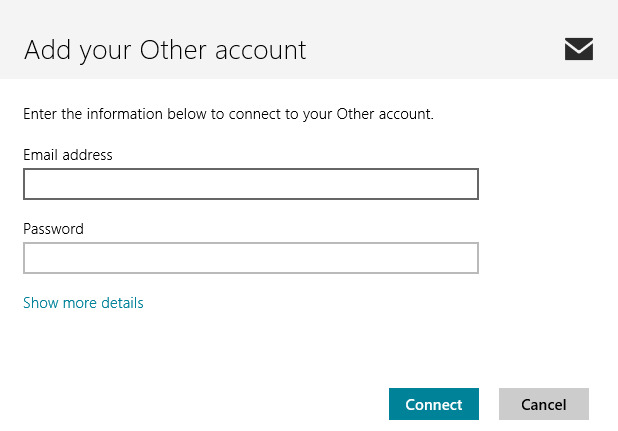 You have successfully connected.